Moraga Valley Swim & Tennis Club, also known as Moraga Valley Pool (MVP), is nestled in the foothills between Orinda and Moraga. MVP has been a vital and enduring part of the community for over 50 years, providing members, families and friends with a safe, family oriented environment for recreation, fun and competition. 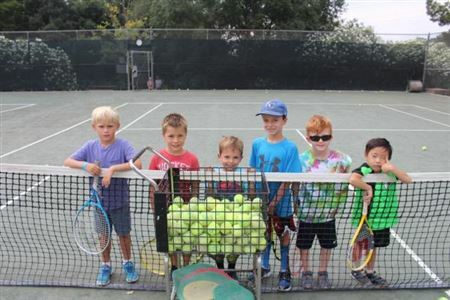 Today, Moraga Valley Swim & Tennis Club membership consists of 300 families. We are members of the Orinda Moraga Pool Association, the US Aquatics Council and the US Tennis Association. MVP has a large pool with 6 lap lanes, a diving board and a shallow area, a baby pool, a sport court with basketball hoops and several BBQs. 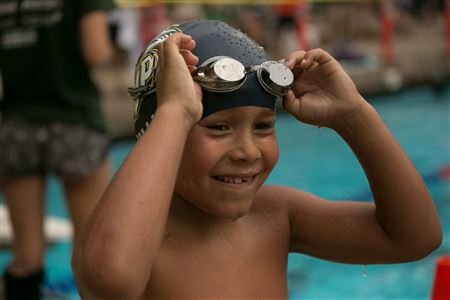 MVP offers swim programs for young and adult members and the MVP Marlins competitive swim team. With four recently renovated tennis courts, including Har-Tru Clay courts and Hardcourts, MVP brings high quality tennis play and instruction through children and adult programs. 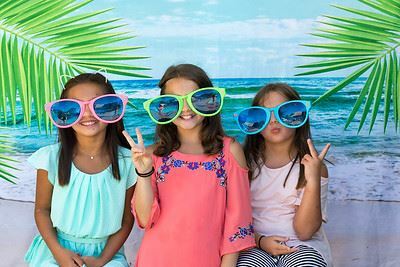 MVP also offers Camp Marlin for younger members, with weekly themes to keep kids entertained and energized all summer. Contact us today for more information about MVP!